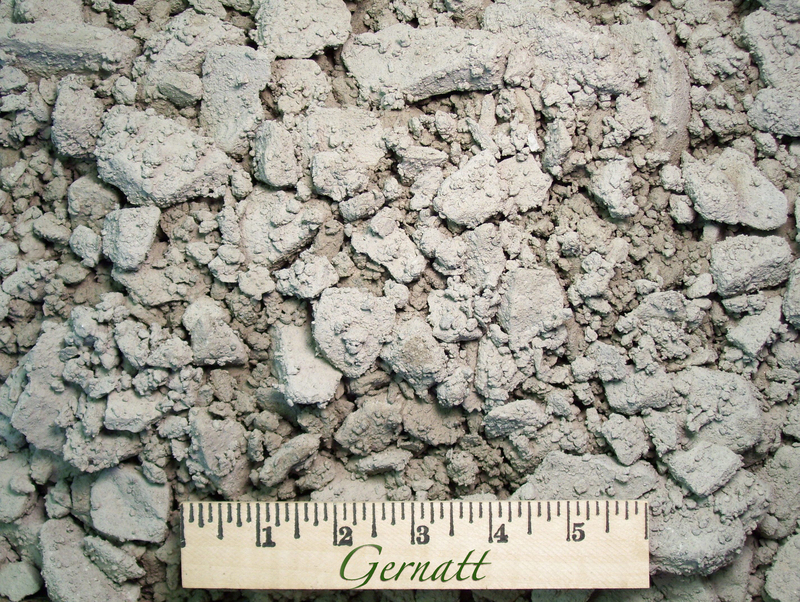 Minus 2″ Crusher Run Limestone is produced by crushing blasted Limestone and reducing everything to 2 inches and smaller. The resulting material is a highly compactable subbase that is ideal for building and surface treating heavy duty driveways and parking lots. Its gray color is visually distinct. Limestone is not locally produced, so the cost of importing it to our yards makes it a little more costly than gravel products.